BGO Casino Player Beats the Boss! Scoops £6.2 million on a £1.25 Spin! The whopping win totaling well over 6 million pounds (£6,235,372.42!) was triggered this week by BGO Casino player Wellzyc on our popular slot game, Mega Fortune when he hit the jackpot, big time! The gigantic scoop was even more unbelievable with the winning spin coming from a £1.25 bet! 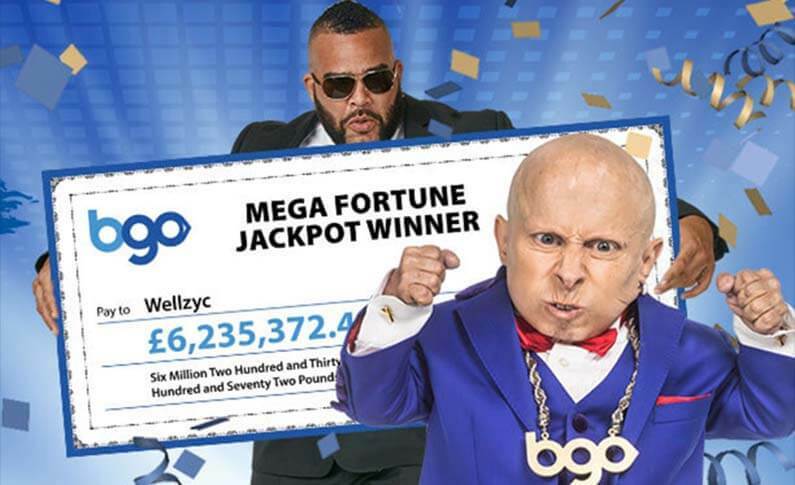 That’s right, a £1.25 bet triggered a £6.23 million jackpot win, making it the biggest jackpot win at BGO Casino – EVER. This life changing win follows another winner from the same town who won £3.6m last year from a £10 bet. 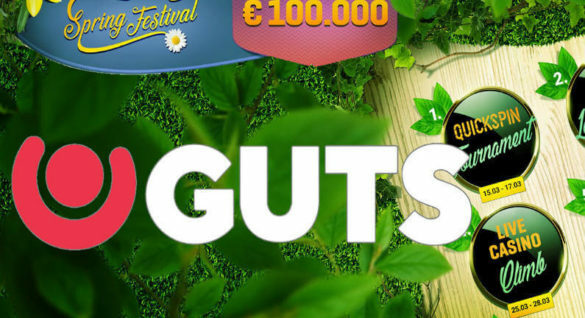 BGO is thrilled that one of their regular BGO players won such a vast sum of money playing their progressive jackpot online slot games. 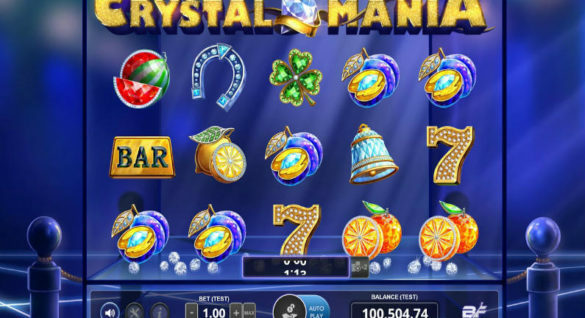 You can play their full range of progressive jackpot games by visiting the Casino section and selecting ‘Jackpot Games‘ from the left hand side if you’re on a PC or laptop. If you’re using a mobile device you can find our progressive slots on the homepage.